The D.C. area's total metro population is now 6,216,589. It had the fifth-largest numerical increase in population in 2017, according to the U.S. Census Bureau, adding 65,908 new residents last year. WASHINGTON — The Washington metropolitan area added 65,908 new residents last year, the fifth-largest numerical increase in population in 2017, according to the U.S. Census Bureau. 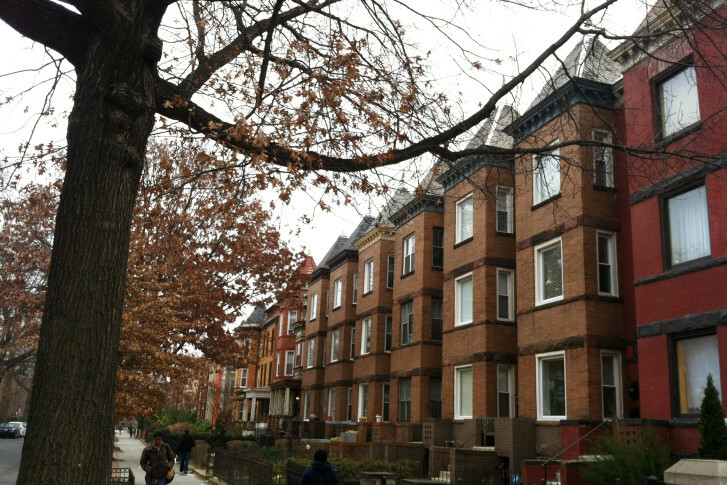 The D.C. area’s total metro population is now 6,216,589, a growth rate of 1.1 percent. D.C. remains the sixth-largest metropolitan area by population, unchanged from 2016. The biggest shift in the D.C. area’s population change was a jump from the 11th-largest increase in population in 2016 to the fifth-largest last year. Baltimore cracked the top 20 on the most populous metro areas last year, bumping St. Louis from the number 20 spot, and up from 21st place in 2016. However, it still saw its population decrease. Baltimore City had a metro population of 616,958 at the end of 2017, a loss of 5,310 residents, or a 0.9 percent decline in population. St. Louis, now ranked 21st for population, was the ninth-largest metro area in 1960. The Dallas-Fort Worth-Arlington metro area had the biggest numerical population increase among metro areas last year, adding 146,000 new residents. Houston, Atlanta, and Phoenix were the only other metro areas logging a bigger numeric increase in population last year than the Washington metropolitan area. Out of 382 metro areas, 87, or 22.8 percent, saw population decreases between 2016 and 2017. The Census Bureau has posted tables detailing the largest population increases and decreases by metro areas and counties online.